Do you know Kareena’s baby’s name? Do you know Salman Khan’s first movie? Do you know which cricketer was nominated for Rajya Sabha? If you think you are an expert on Bollywood and Cricket knowledge, we have just the event for you! 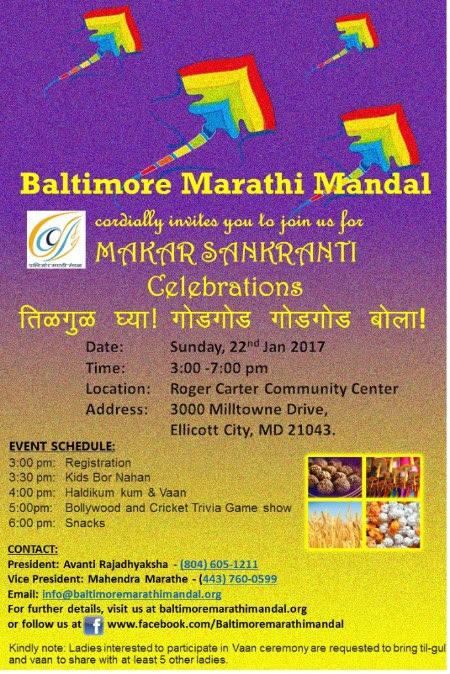 This year, along with the cultural haldi-kumkum and bor nhan programs, our Cultural committee is also organizing a fun filled “How well do you know your Bollywood and Cricket?” competition to be held during the Sankranti event. We are looking for teams of 4 people per team. Please RSVP to info@baltimoremarathimandal.org if you are interested in forming your own team or being part of a team. Without formal RSVP you will not be considered as a participant.